EPIC is our Elementary Youth Group. EPIC stands for Energetic Peeps in Christ -- and our young people are certainly that! 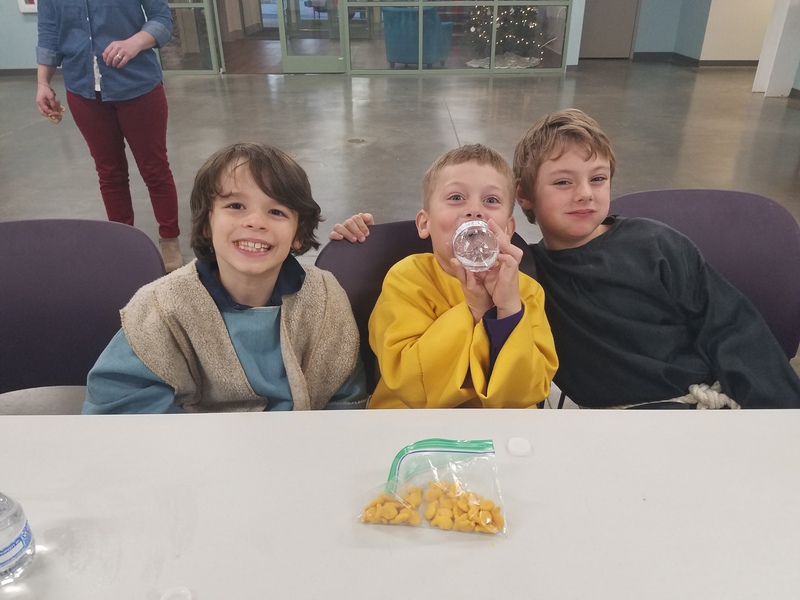 This group is a great way for our elementary students to begin connecting with one another, develop faith-centered friendships and learn about God in a way that could include gaga ball one week and service projects the next week. EPIC meets for a weekly gathering. Our 3rd to 5th grade youth are invited to join us, during the school year, every Wednesday from 4:30 - 5:45 pm for EPIC youth group. It will include games, stories, music and more. Go on a hunt for Martin Luther, learn about the Reformation, run in a bible smuggling relay, serve in our community -- and this is only the beginning. Hands & Feet camp is a day camp for our rising 3rd to 5th grade students. We will be partnering with local organizations in our own neighborhood to serve those around us. 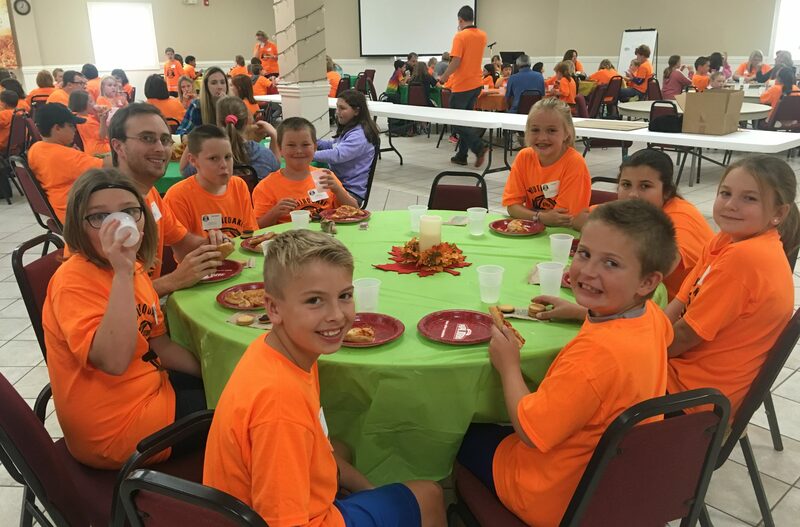 Discover more of God in the midst of the summer heat at Vacation Bible School! 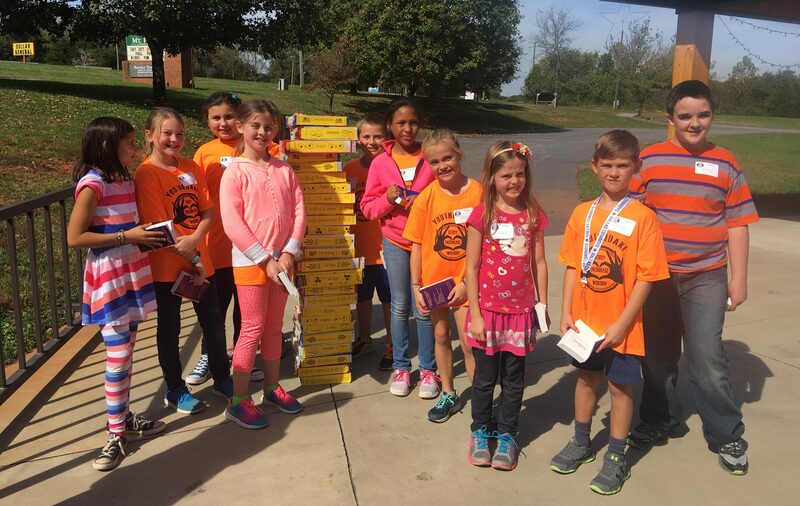 This growing ministry reaches out to children in our neighborhoods, schools and community to share the love of Christ with others. 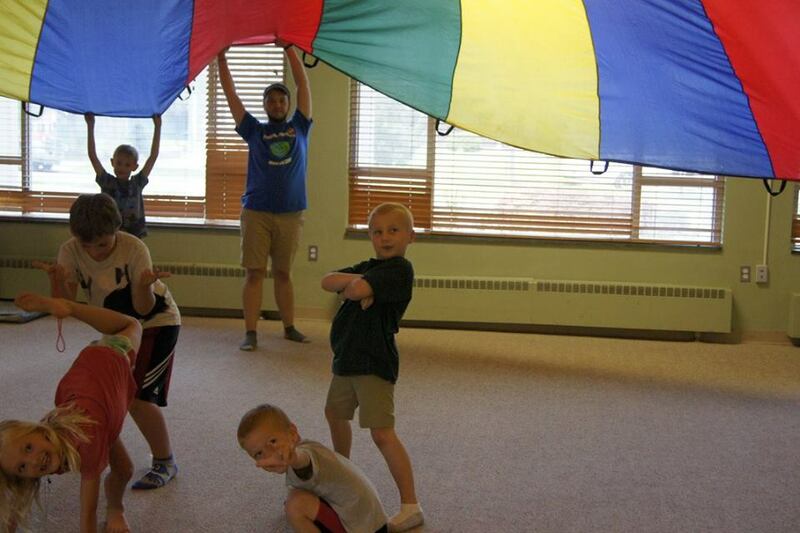 Agapé Day Camp is a free one-day camp for rising 1st-5th graders. 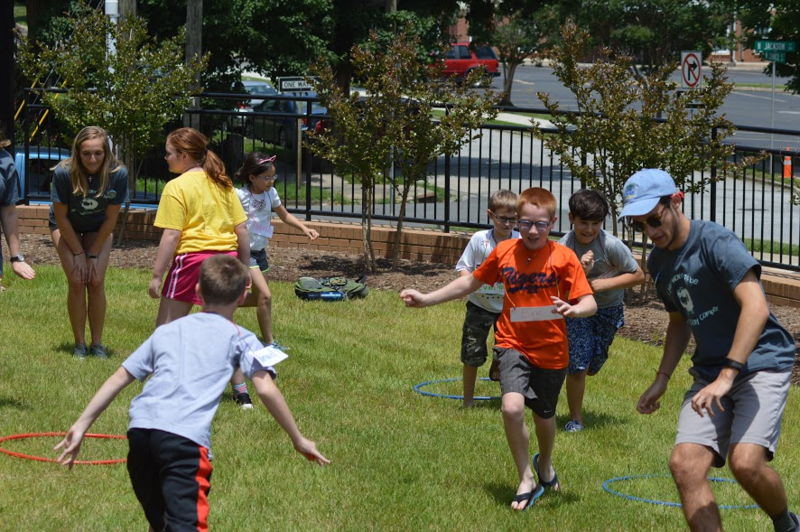 Counselors from Camp Agapé in Raleigh come to St. John’s for a day filled with discipleship and fun! A final component of our faith formation program is milestones. 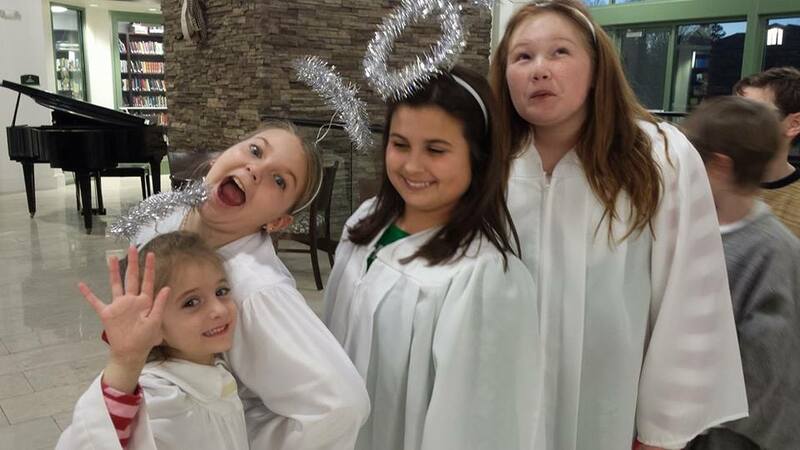 There is one milestone offered for each age group in our children’s ministry, including "Good News, God News" for our third graders, "Baptismal Partners" for fourth graders, and "First Communion" for out fifth graders. Our 3rd-5th grade students have a unique Sunday school class with Mitch. In this class, students dig into the Old Testament and learn about the different archangels, how to write their names in Hebrew, and so much more! This is held in the EPIC Room from 9:45 – 10:30 am. Visit our Children in Worship page for more information. We know that your children learn through so many different ways. Make sure to check out our library – near the elevator in Peeler Hall – that has a variety of storybooks and DVDs to help you explore the story of God.